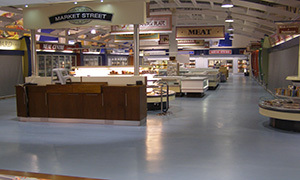 For over 18 years, Renobuild has been providing flooring solutions to retail businesses, home owners and industries alike. 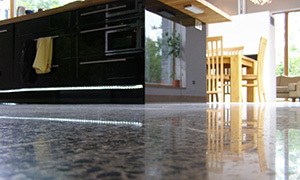 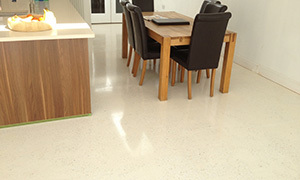 With solutions ranging from Polished Concrete to Industrial Resins, we can provide you with a bespoke product—start to finish. 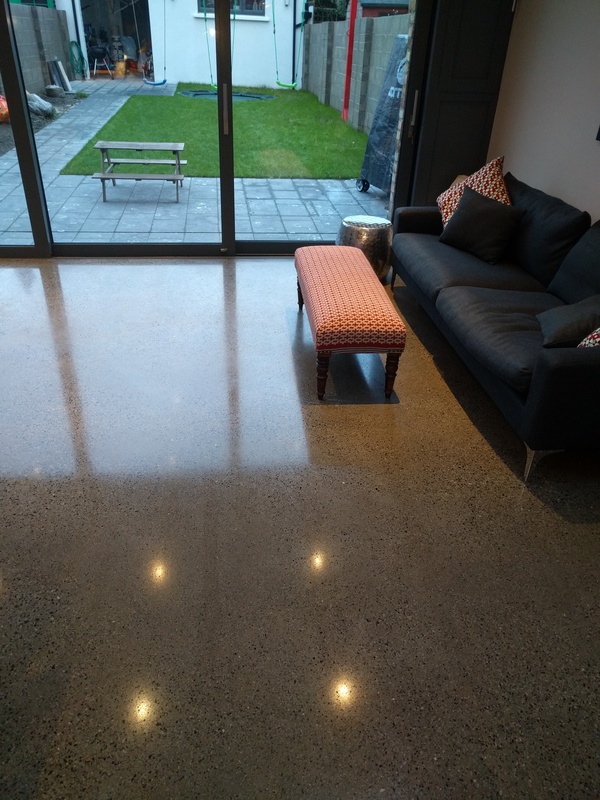 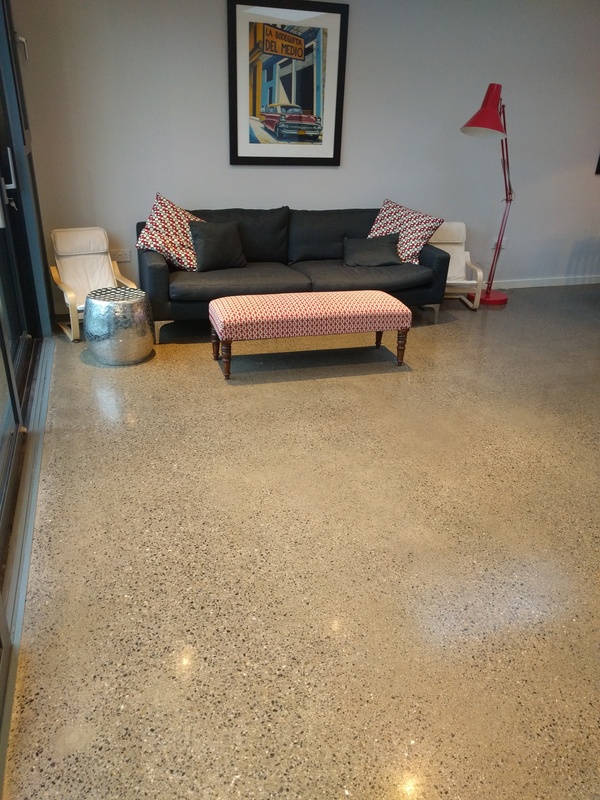 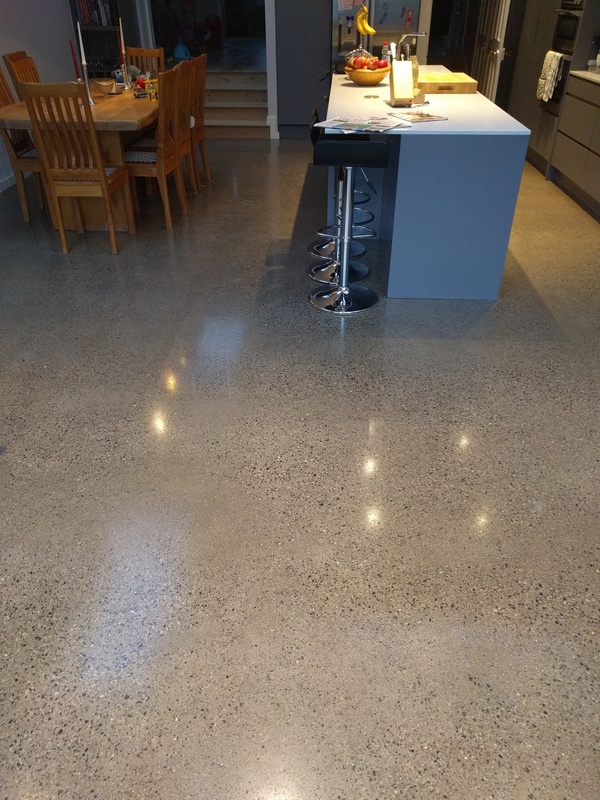 Having just completed a 6 month renovation project, I am happy to say that our polished concrete floor is absolutely great and much admired. 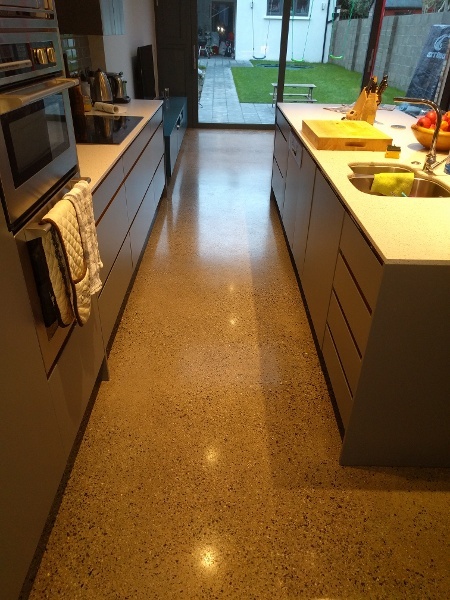 As well as being low maintenance, it is warm to walk barefoot on as we have underfloor heating....really great for the kids to play on. 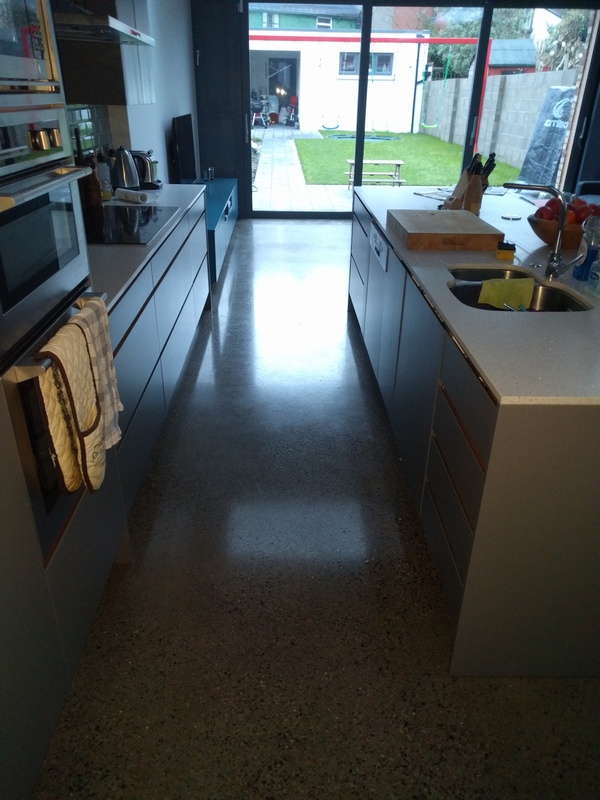 The service from Renobuild was really good the whole way through this process, and they take obvious pride in their work. 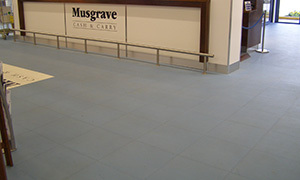 Very happy to recommend them. What can Renobuild do for you?